The wall lighting bracket ME510 is made by cast iron. This lighting console for home, yard, terrace and balcony is offered with luminary and complete the garden furniture category. Outdoor Wall Mounted Lantern ME502 with GLOBE 400The wall lighting bracket ME502 is made by cast ir.. 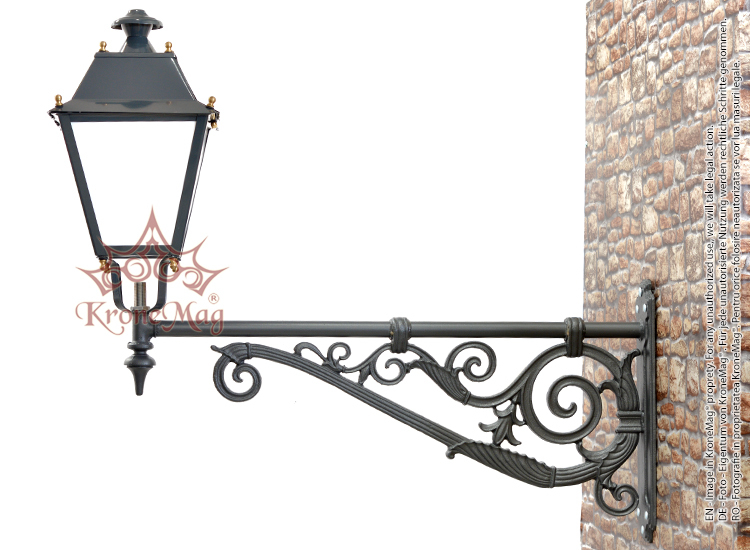 Outdoor Wall Mounted Lantern ME534 with PALASIOThe wall lighting bracket ME534 is made by cast iron..